This SURPRISE giveaway comes from our friend The Dresspert! 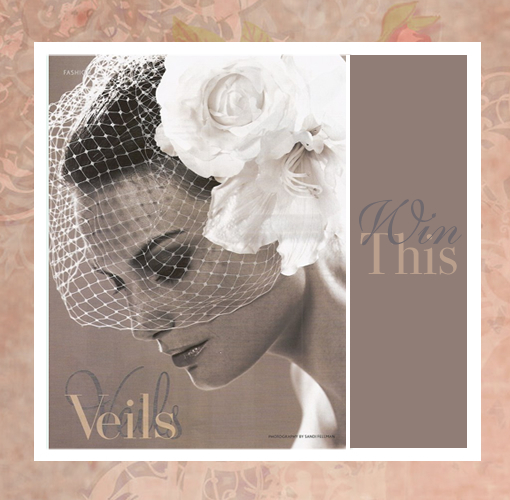 Enter to win a Jennifer Leigh birdcage veil! One of the most darling looks for a hip and happening wedding! 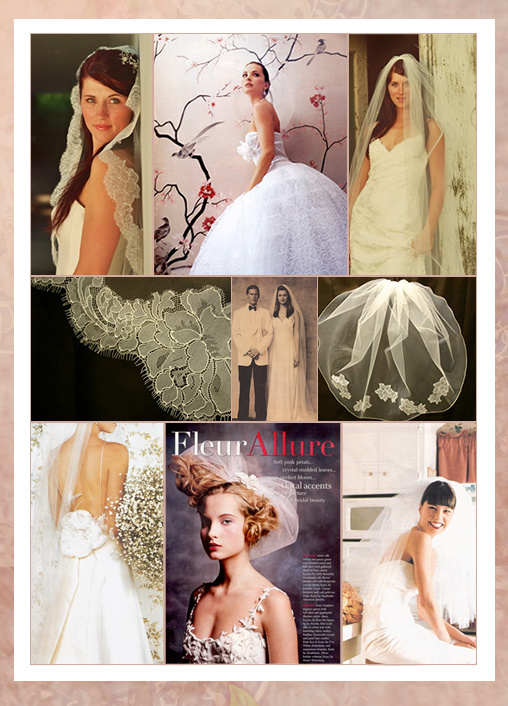 Leave a comment telling how this little number fits with your wedding style. Enter once per day to win!